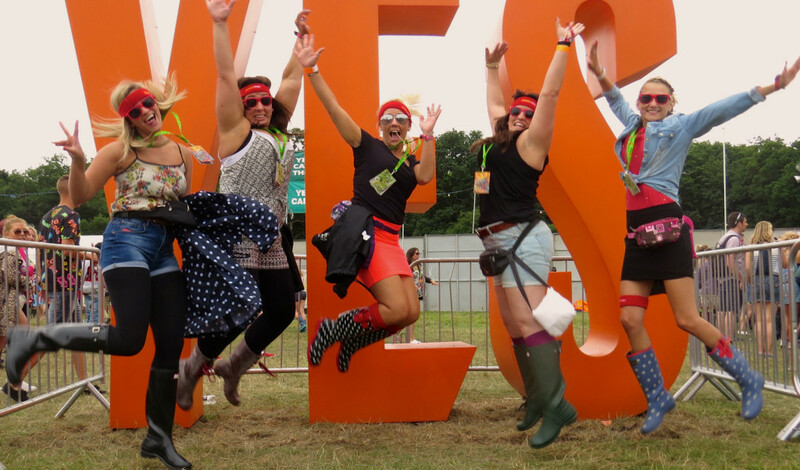 Develop a new format that would allow brand sponsorship at V Festival to become a mutually beneficial partnership with a clear value exchange. Acting as an advisory, facilitator and intermediary, we developed and managed the relationship between event promoters – Metropolis Music, SJM Concerts, MCD and the event’s sponsors across 15 years. Understanding the needs of brands implicitly and the audience they wanted to reach, we targeted the best fitting activations pre, during and post festival across all platforms. We developed integrated and creative rights packages across alcohol, FMCG, fashion, technology and lifestyle brands, including TV deals. 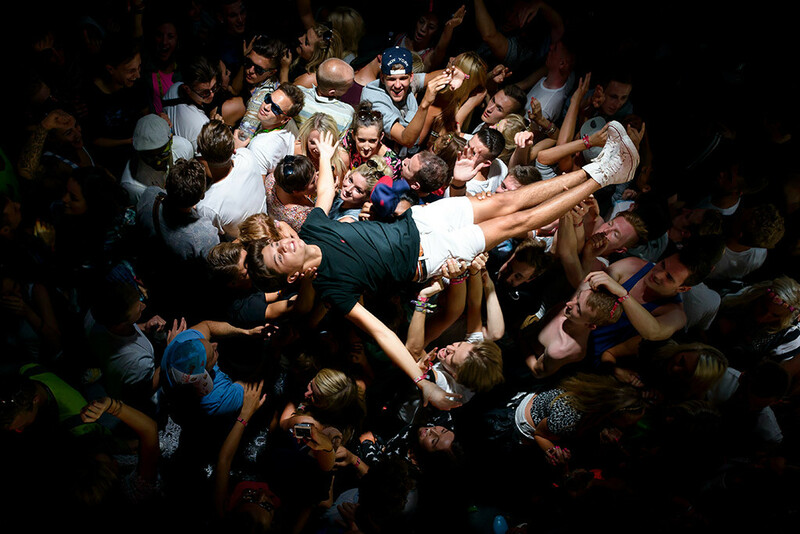 We worked across campaign development and on-site activation through to post event evaluation. Longer term deals working with Virgin Media, Strongbow, Bacardi and Carling. Big Fish were integral to the development of the festival’s sponsorship activity. 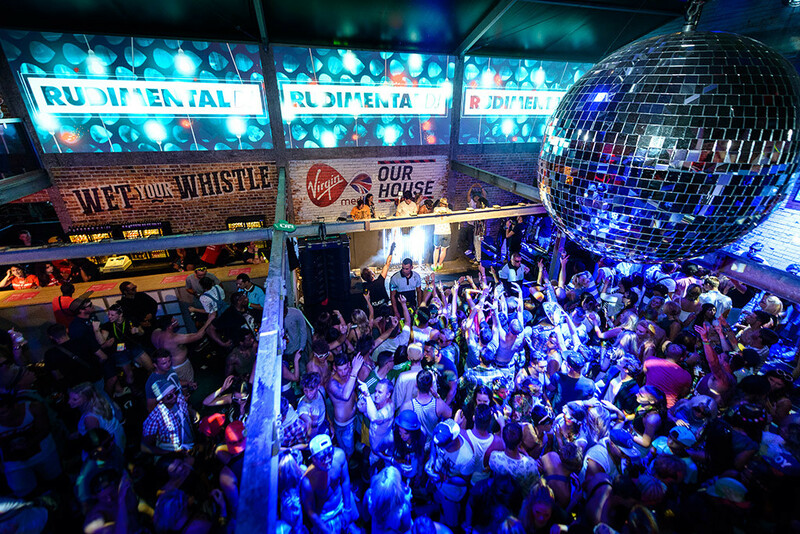 Focusing on delivering meaningful brand partnerships, Big Fish laid down a strategic framework that injected real insight into the mix – ensuring brand partners, audience and festival property objectives were all met. The revenue for V Festival grew consistently YOY across the 15 years of working with Robert and his team.